Amgen Scholars at LMU Munich will engage in 9 weeks of intensive laboratory research in cooperation with the clinics, centers, departments and institutes at the LMU, the Helmholtz Center, the Technical University, the Max-Planck Institutes of Biochemistry, Neurobiology and Psychiatry, offering a unique academic and scientific life-science environment with renowned institutions and world-leading researchers. Up to 15 undergraduates will be exposed to cutting-edge science and conduct mentor-guided, hands-on research in the fields of Biochemistry, Cell/Developmental/Molecular Biology, Genetics, Microbiology, Molecular Medicine and Pharmacology, Neuroscience, Cancer Research, Plant Sciences, and Proteomics, many of which routinely link to translational approaches. Lectures and professional workshops offer insight into state-of-the-art research topics, related issues such as bioethics, poster design, abstract writing, and scientific career paths. The program begins with the traditional Orientation Retreat in the scenic Bavarian mountains, where scholars are introduced to LMU site staff, affiliated faculty, and relevant research topics. At the end of the program, students present their posters to the research community in Munich and at the Amgen Scholars European Symposium hosted at the University of Cambridge. 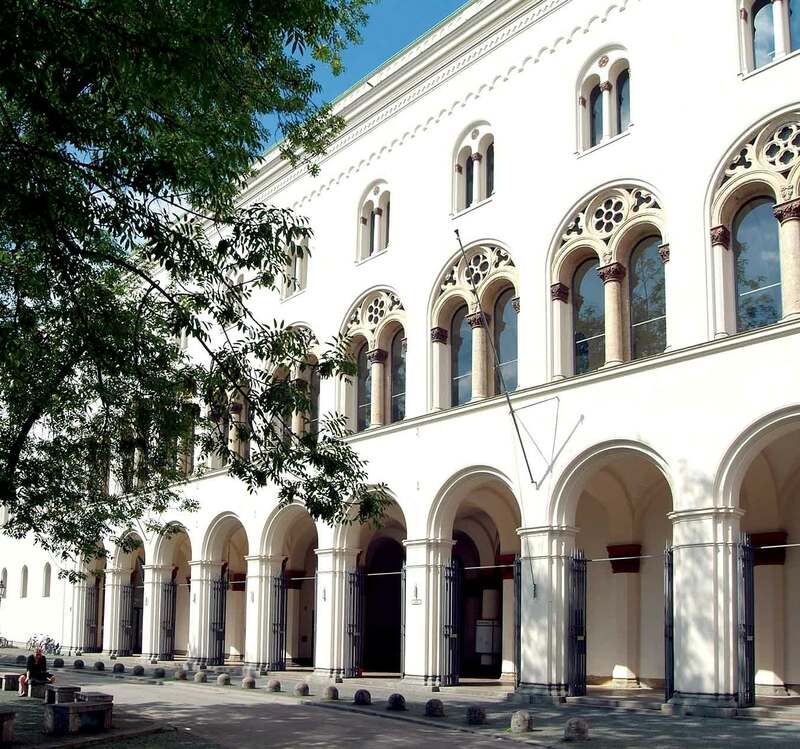 LMU Munich is one of the foremost research universities in Europe, with an over 500-year history. Twenty-six Nobel Prize winners, including Conrad Roentgen, Werner Heisenberg, and most recently, Gerhard Ertl, are among the numerous LMU researchers who have received prestigious awards for groundbreaking work. Boasting the largest number of international students in Germany, LMU Munich actively promotes academic diversity and provides a rich environment for fostering international research partnerships and networks. The third largest city in Germany also has much to offer, being cited by the New York Times as the “World’s Most Liveable City”.